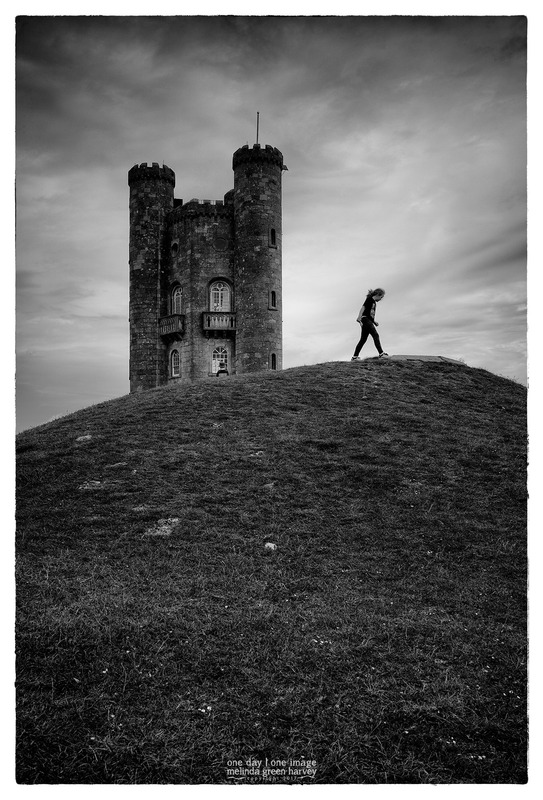 Posted on June 26, 2017, in Photography and tagged 365 photo project, architecture, black and white photography, Broadway Tower, Broadway Tower UK, folly, Leica, melinda green harvey, monochrome, one day one image, photo a day, photography, postaday, thoughtful seeing. Bookmark the permalink. 11 Comments. See what you’ve missed ? Awesome image and hope Hannah knows how lucky she must be. Hannah was at the perfect age (she turned 10 right after we got back). She was old enough to appreciate what she was seeing, but not so old that she was, well, a teenager. If you know what I mean. Thank you. Sue. All credit goes to Hannah, who happened by at the right time. We drove by it on our earlier visit; it was a nice place to stop this time around.